During my 23 year career as a Singapore divorce lawyer and divorce coach, I’ve seen numerous matters involving narcissistic spouses. 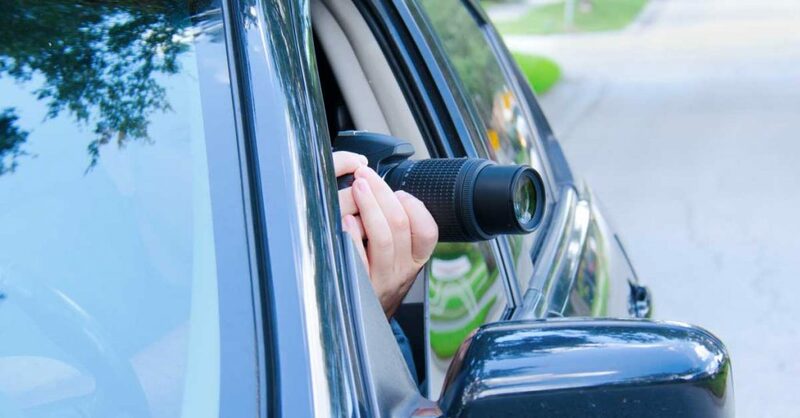 Clients who suspect that their spouse is cheating on them are usually plagued with frustration, uncertainty, and grief. 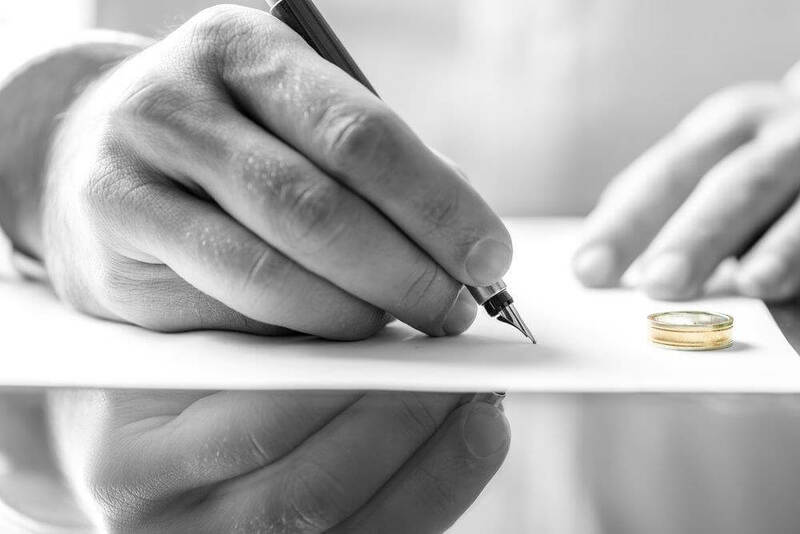 What is an Uncontested Divorce in Singapore? 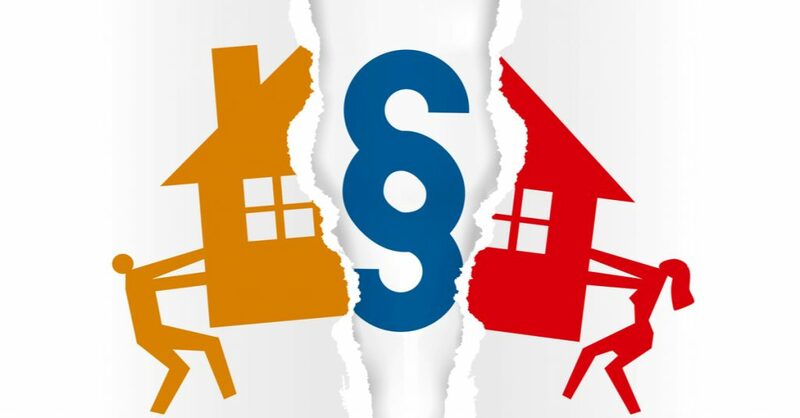 Divorces between financially sophisticated spouses often involves judges and lawyers encountering trusts issues when the topics of maintenance and the division of matrimonial assets arise. 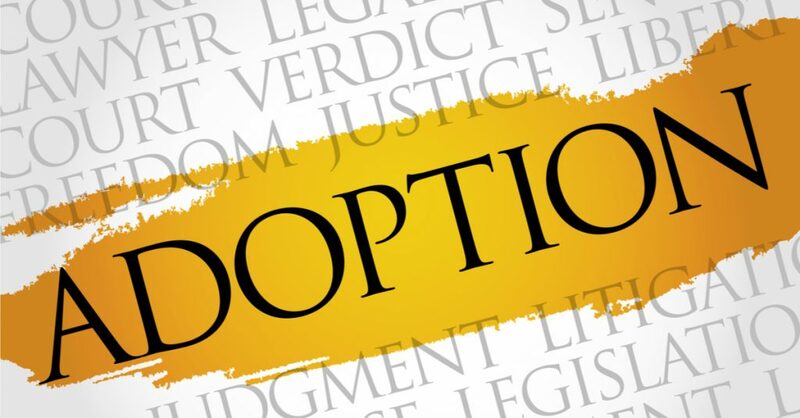 Before you begin the adoption process, it will be prudent to understand what is adoption all about. 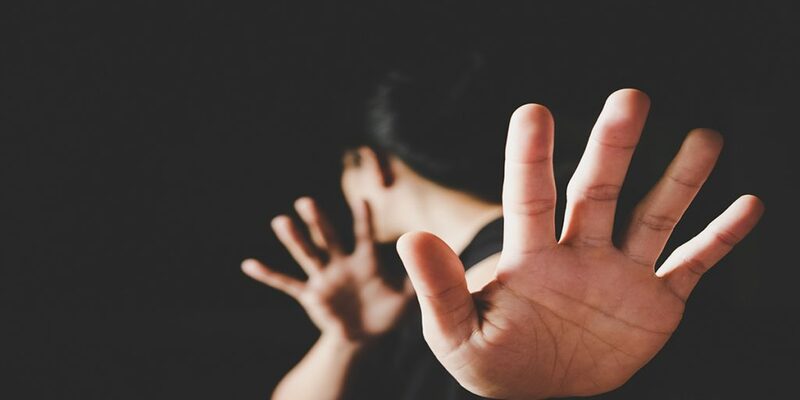 With the recent #MeToo Movement, more and more people are speaking out against the harassment that they have suffered. 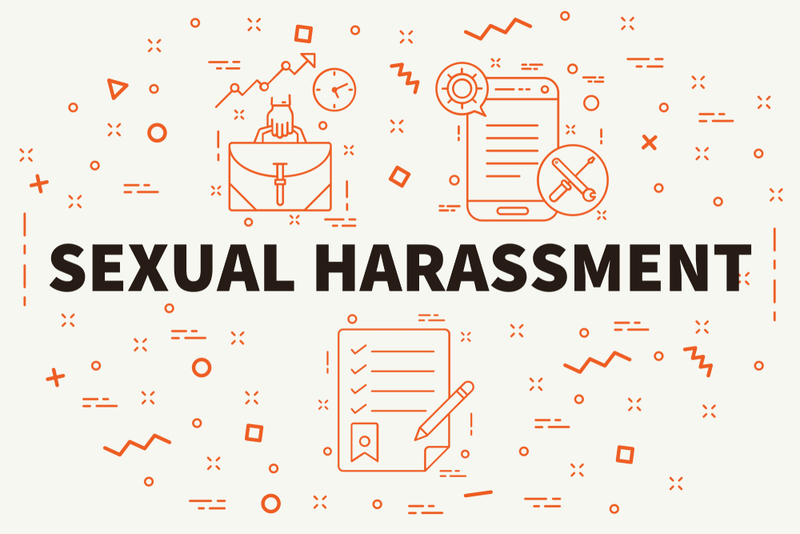 Types of Sexual Harassment, The Law – Statutes & Case Laws. 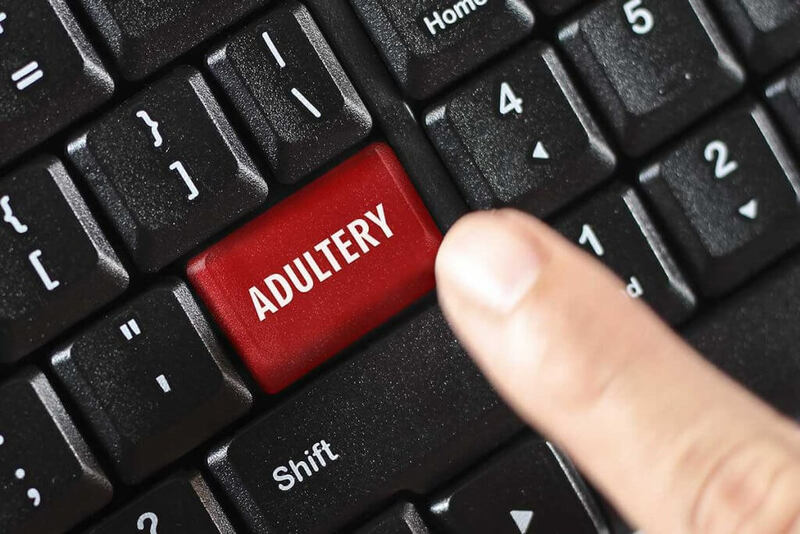 How do I Prove Adultery for Divorce Purposes? 1. What is a collaborative divorce? 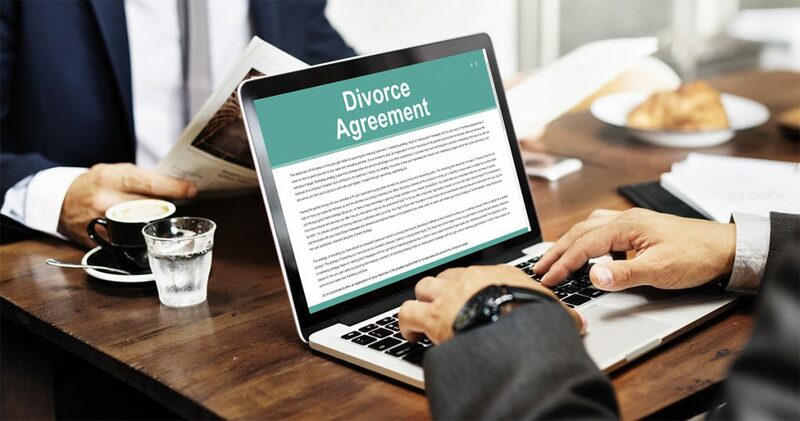 A collaborative divorce is a process which enables parties to use mediation and negotiation to settle their divorce. 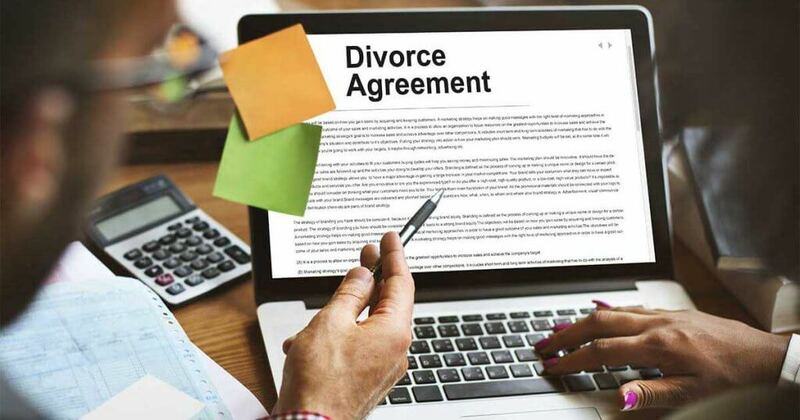 If you need legal advice to find out your options before you proceed to divorce, we offer a free no-obligation consultation with one of our divorce lawyers. 1. There are two elements that need to be proven. Firstly, the plaintiff must prove that adultery has been committed by the defendant. 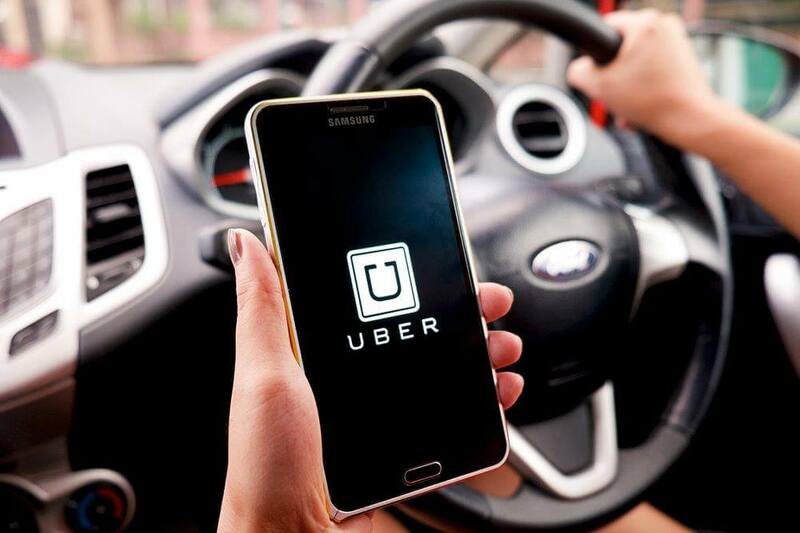 Amidst the slew of alternative modes of transportation come two very familiar powerhouses on Singapore’s roads, both vying for a share of the private hire-car pie. What happens if a third party files a separate legal suit claiming interest over the matrimonial assets? 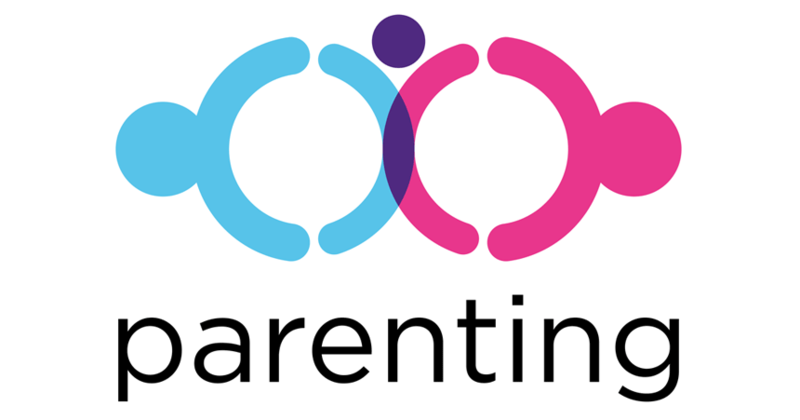 In granting care and control to one parent, factors that a court may take into consideration include the gender of the parent, continuity of living arrangements for the child and the lifestyle of each parent. What is the DOS about? A DOS is a private document which may be revoked at any time with the consent of both parties. 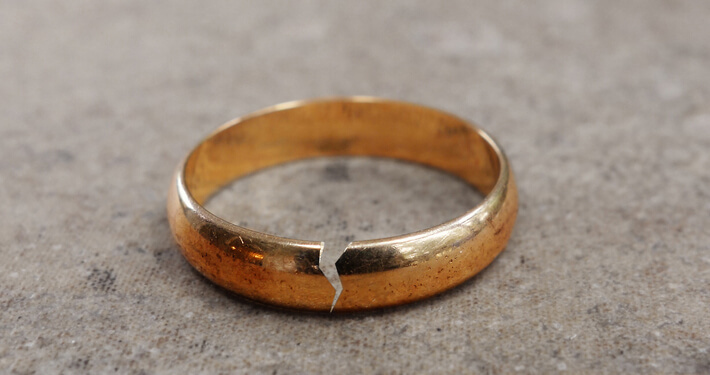 What Happens to Gifts from my soon to be Ex-Spouse? 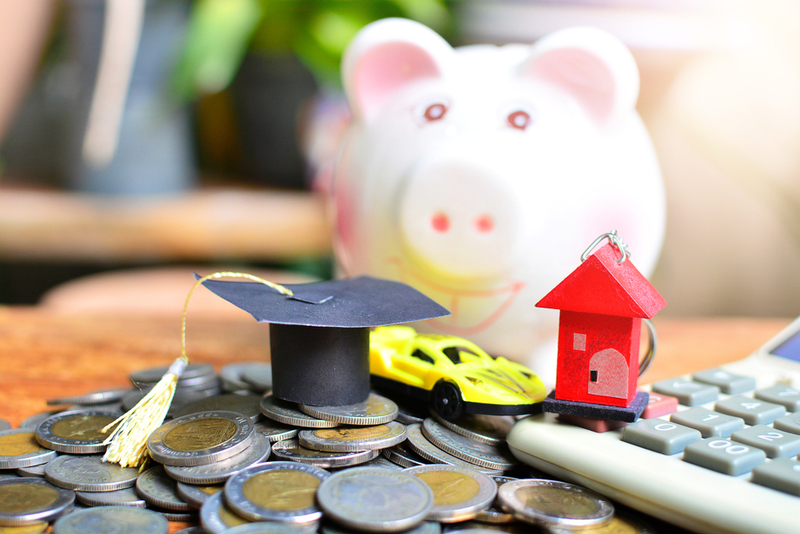 Does my soon to be ex-spouse retain (i.e donor spouse) all the gifts he has given me or will they be subjected to the laws on division of matrimonial assets? 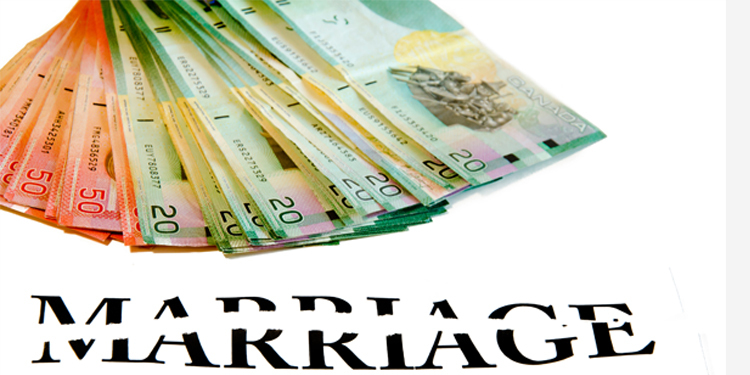 You need a highly experienced Prenuptial Agreement Lawyer when advising wealthy and entrepreneurial clients on protecting their wealth. 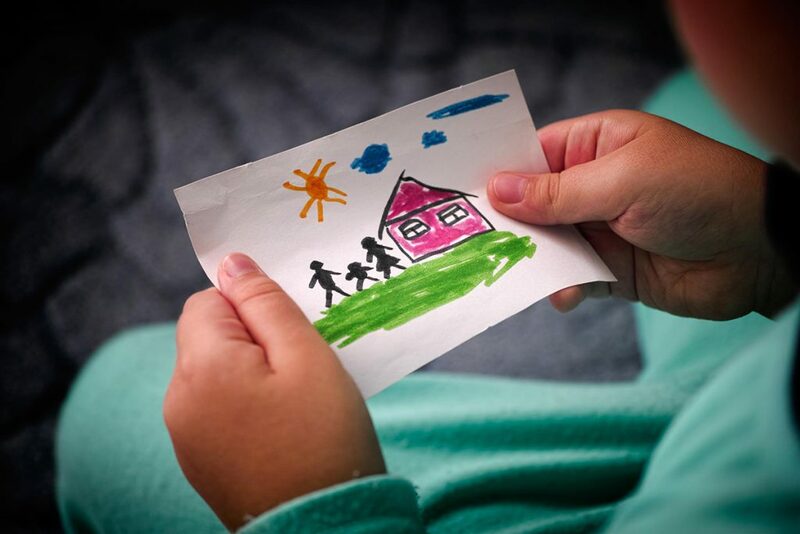 A Hague Convention application may be made where a child is taken across an international border, away from his or her habitual place of residence, without the consent of the other parent who has rights of custody under the law in Singapore. I’m not a parent. Can the court still force me to pay for a child’s maintenance? 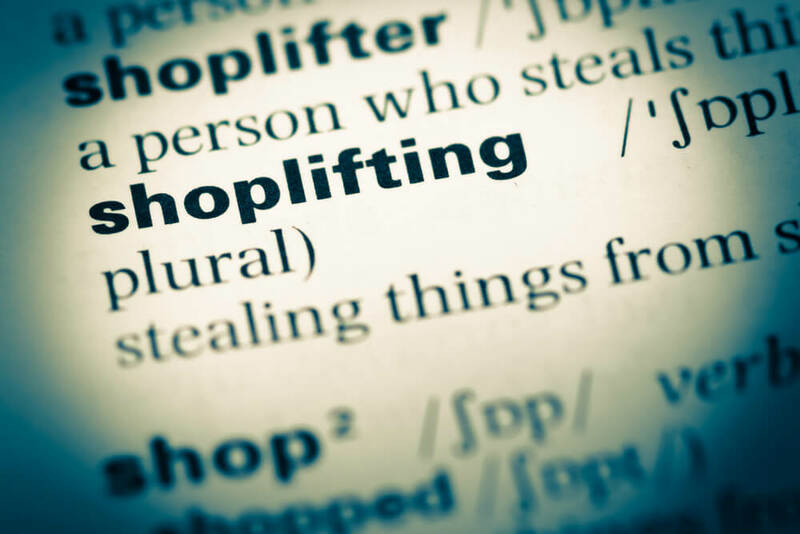 This blog post will first lay out the general elements of theft under Section 378 of the Penal Code. 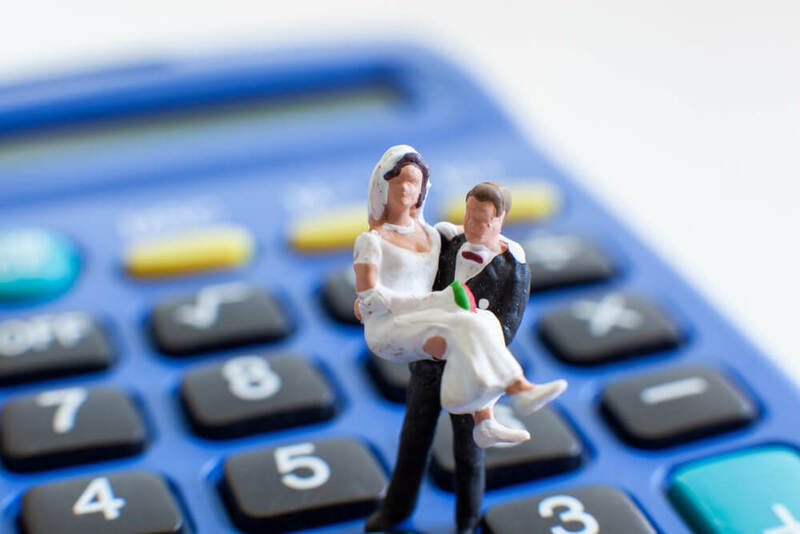 Who can claim for spousal maintenance? The Women’s Charter provides that the wife or an incapacitated husband can claim for maintenance from the other spouse. 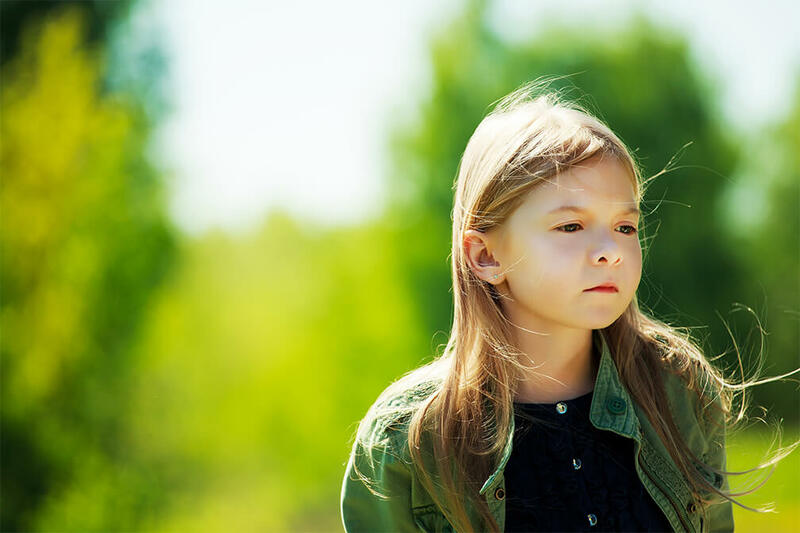 An Interim Custody, Care and Control (ICCC) order governs the care arrangements for the children of a marriage prior to a divorce. What is considered as littering? If you throw any rubbish on the ground, it is littering. 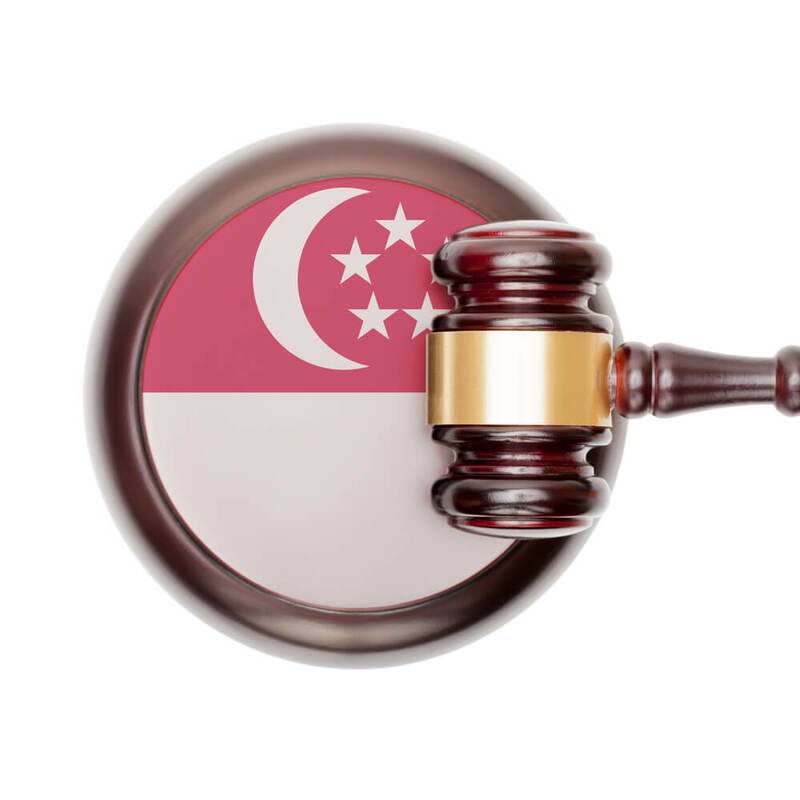 In Singapore, Divorce is a 2-stage process, with each stage being contested or uncontested. 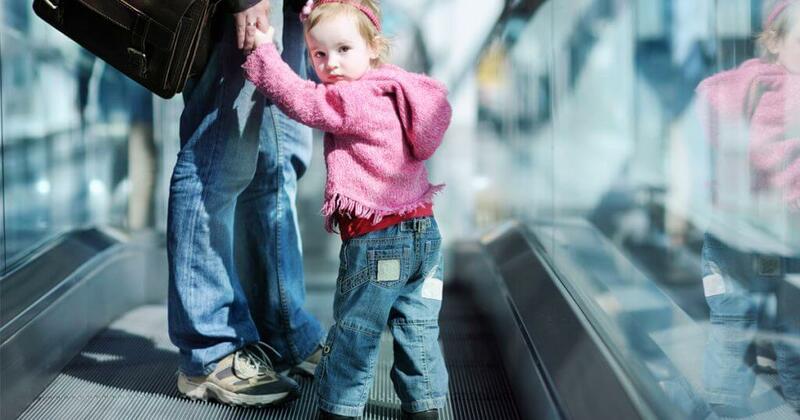 In cases where child custody and access issues are heavily contested, the Court may order a Custody & Access Evaluation Report. 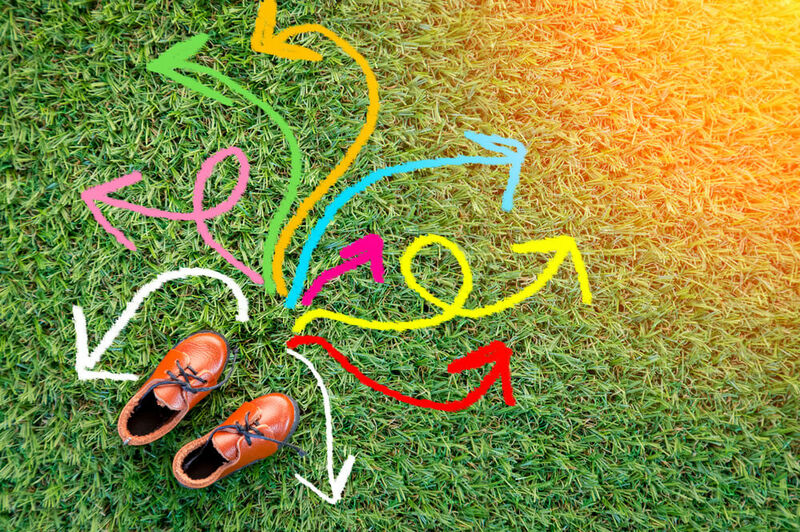 Making a Will and Why Everyone should make one. Click here to download pdf. What if the deceased’s will does not provide for me? 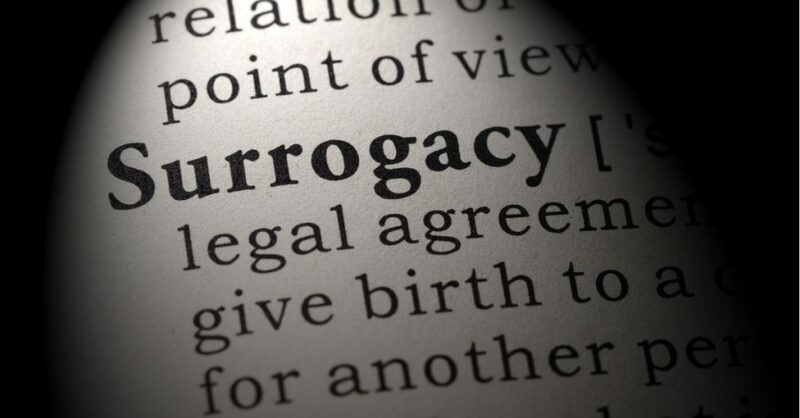 In the absence of a will, your estate will be distributed in accordance to Singapore’s Intestate Succession Act. 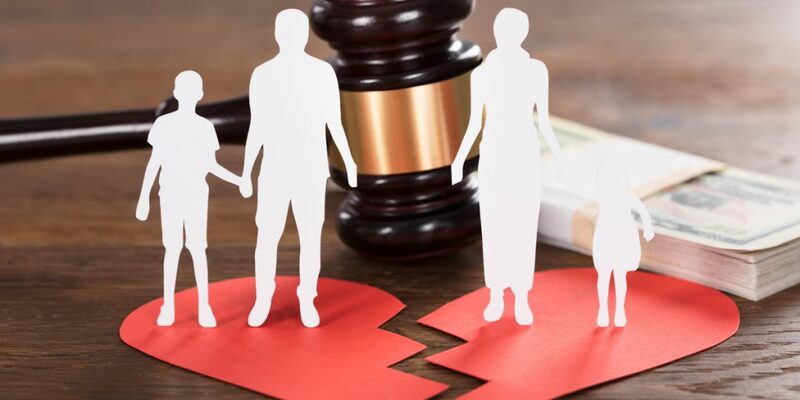 At Gloria James-Civetta & Co, we understand that the divorce process is both difficult & complex. As you live life, your estate and your relationships with different people would be constantly changing. You would need to obtain letters of administration if the deceased had not left behind a will. Most victims of family violence do not know that they are considered victims in the eyes of the law. A. Eligibility Requirements of Employment Pass (“EP”) The current salary threshold for the EP is $3,300. 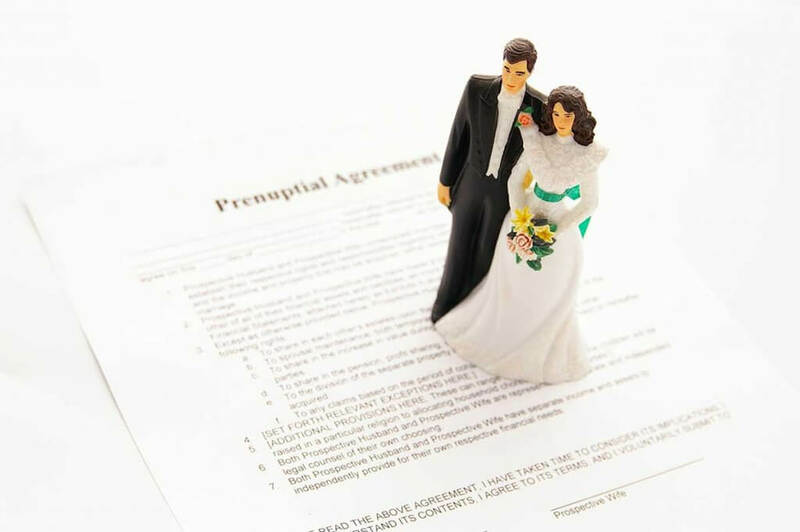 A prenuptial agreement is an agreement between two people that is executed before marriage. The commercial nature of sports means that they have a requirement for legal representation. 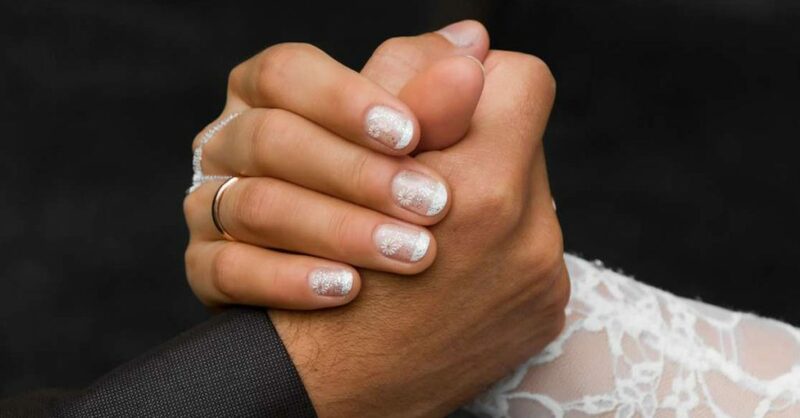 A Deed of Reconciliation can be executed between parties who have the intention to save their marriage. A Deed of Cohabitation is a contract between people who are living together but are not married. 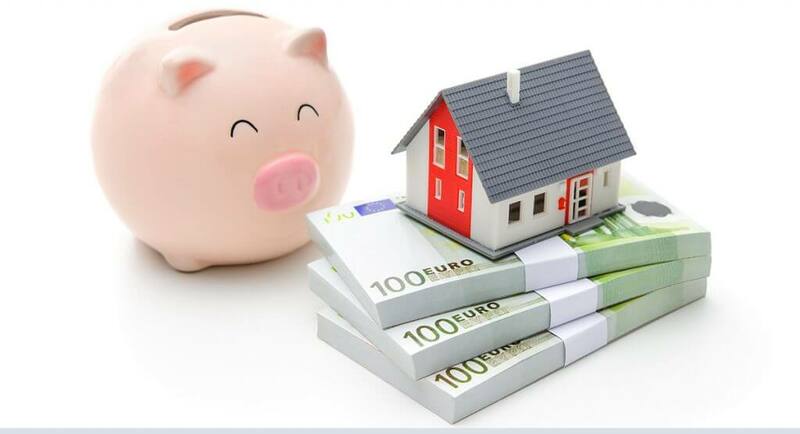 A Will allows you to give your assets to anyone and in any proportion you desire. 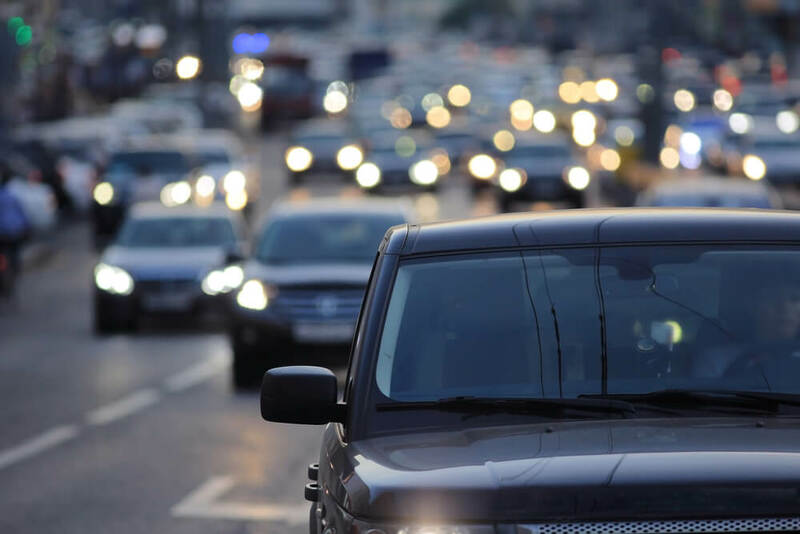 If you have suffered a personal injury due to the negligence of another person, you will need to file a lawsuit against that party for compensation. 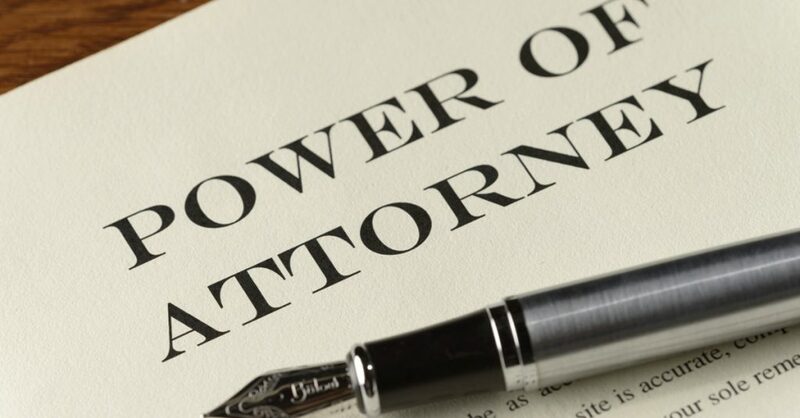 Gloria James-Civetta & Co Estate Lawyers A judge can remove an executor if he does not perform his duties or the beneficiaries propose a good case to remove him. 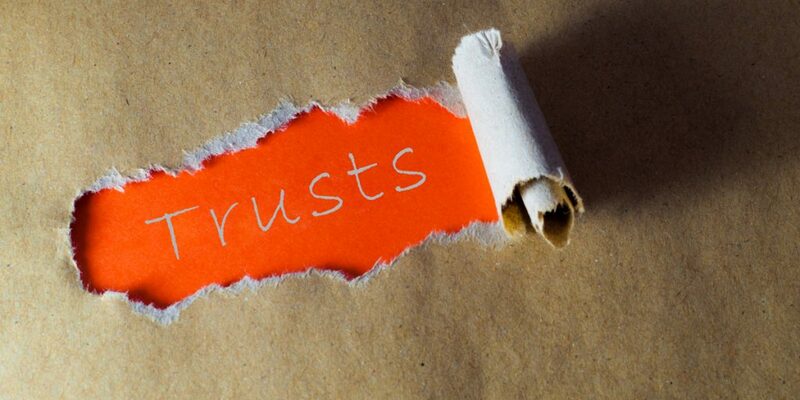 Gloria James-Civetta & Co There are various types of wills. 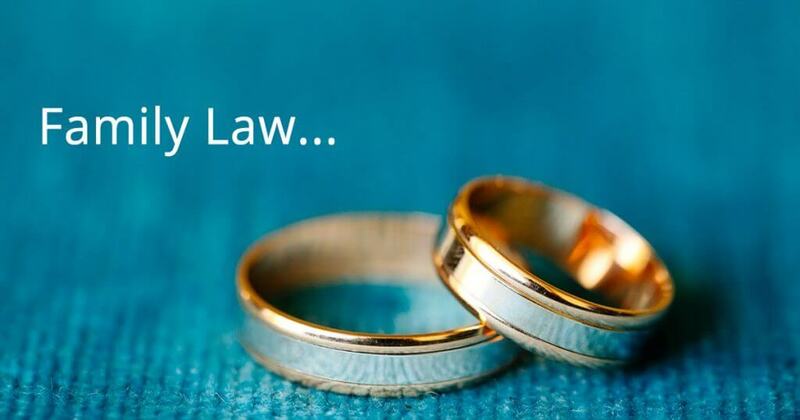 The more common types in Singapore are simple wills, joint wills and mutual wills. 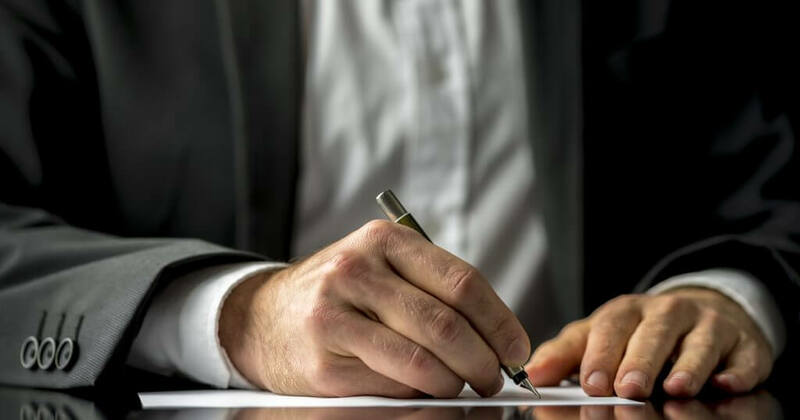 A Will with 2 Executors An executor is someone that you appoint and name in your Will to administer your estate and distribute your assets after you have passed on. 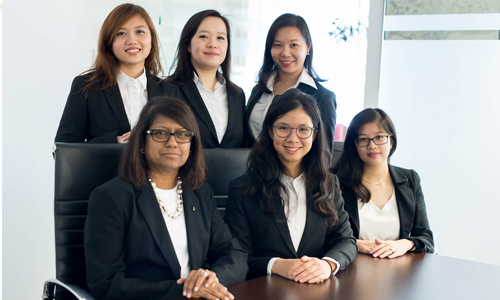 As effective from1 April 2014, we would like to highlight some important changes to employment law in Singapore that may affect your organisation’s employment policies and practices.